The next Navigating Parkinson’s at the Hospital event will be Thursday, June 20, 2019, from 1:00 – 3:00 pm at Myers Park Baptist Church in Shalom Hall. 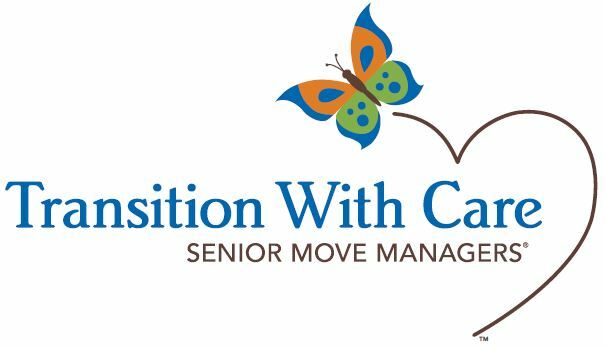 This free event is for professionals who work with admissions/discharges of people with Parkinson’s OR patients and caregivers that do not know about the “Aware In Care” kit. 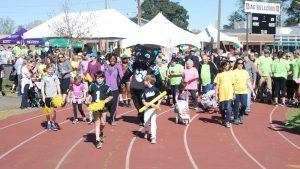 Diana Parrish, Community Development Manager with the Parkinson Foundation, will share information about the Foundation’s “Aware in Care” kit, and Dr. James Battista, Movement Disorder and Parkinson’s Specialist with Novant, will talk about the importance of receiving medications on time. 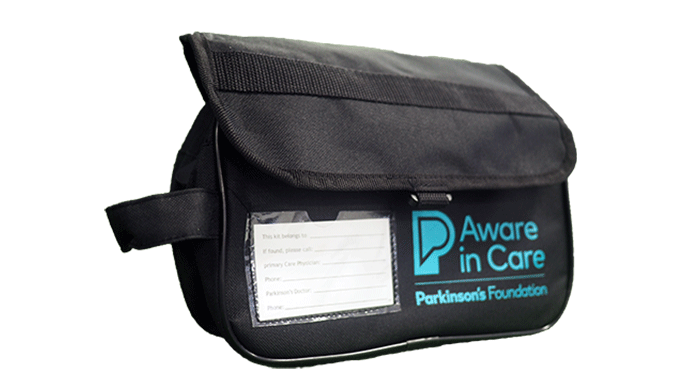 The Parkinson Foundation’s Aware In Care Kits were designed to help people with Parkinson’s disease (PD) get the best care possible during a hospital stay. These kits are FREE and can be ordered online or requested by calling the Parkinson Foundation at: 1-800-4PD-INFO (473-4636). Thanks to our partners for helping plan this event! 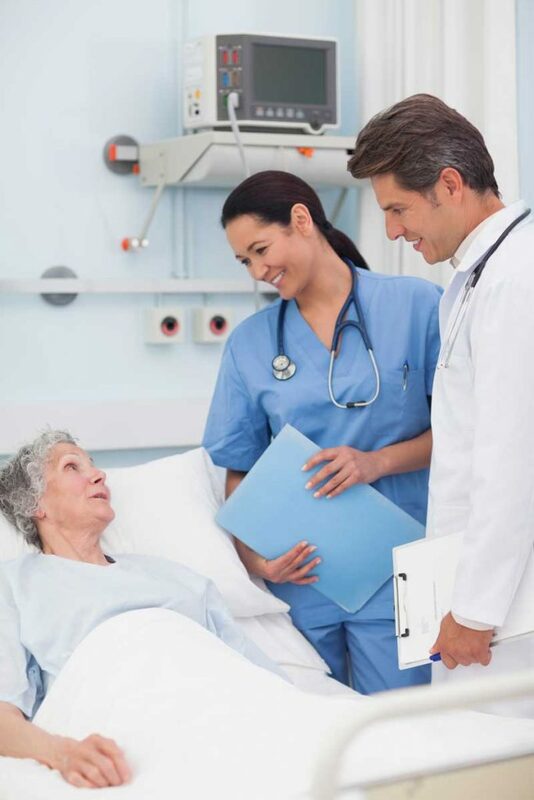 Please complete the form below to register for the “Navigating Parkinson’s at the Hospital” event on Thursday, June 20th 2019.